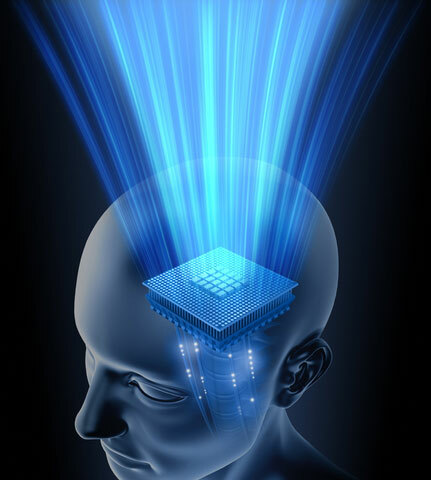 Internet has become a very important and rich source of knowledge and information. 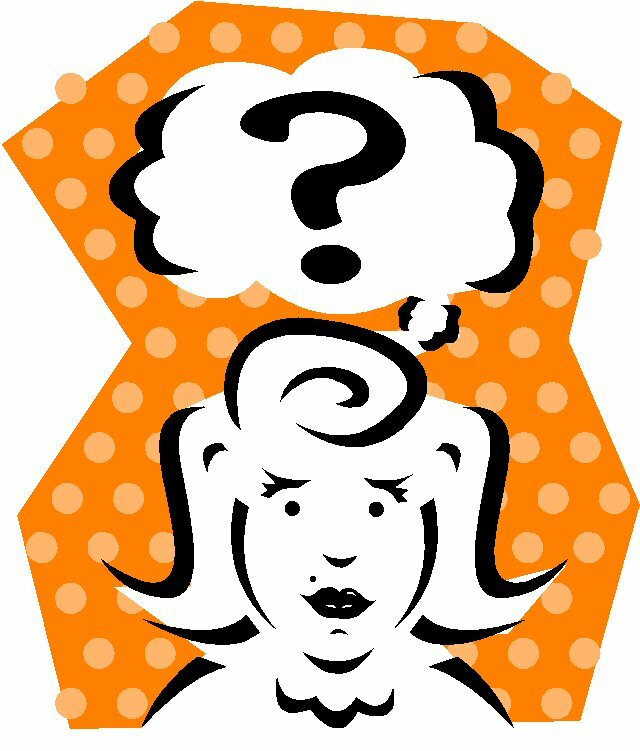 In fact it is an ocean of variety of resources and it may be very difficult for you to search the right kind of information which is directly useful and relevant for you. We are continuously churning this ocean of resources and thus identify the important web resources in the field of science and technology. This ever increasing list is being updated regularly. Take a tour of the web resources on science. 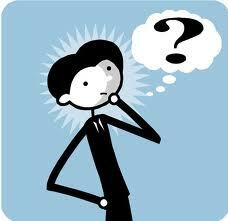 It is an online assessment of science knowledge. Here you will find free access to the items appropriate for middle and early high school students, test student understanding in science and test common misconceptions as well as correct ideas. Coolmath is designed for the frustrated, the confused, the bored students of the world who hate math. It is good for the math geeks of the world who love math and want more, more, more! Creative chemistry is a very good site having lots of information on chemistry projects useful for students of different classes .It also deals with the related to chemistry. 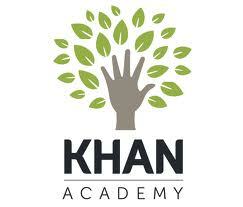 The Khan Academy is an organization on a mission uploading a variety of online resources like video programmes. It is an organisation working for the goal of changing education for the better by providing a free world-class education to anyone anywhere. All of the site's resources are available to anyone. 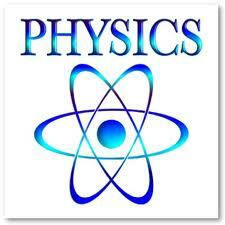 A very good online resource for physics covering almost all topics. It has few multimedia and worksheets useful the students. Private Line compiles the latest news headlines relating to the telecommunications industry. The News section gives important current reports. 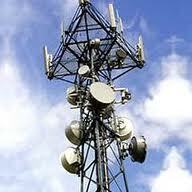 It includes history of telecommunication, different types of communication system and latest developments. ScienceDaily is a popular science news web sites. Since starting in 1995, the award-winning site has earned the loyalty of students, researchers, healthcare professionals, government agencies, educators and the general public around the world.